Fountain Transport Services is a fully licensed & bonded transportation company offering nationwide and international auto transportation. 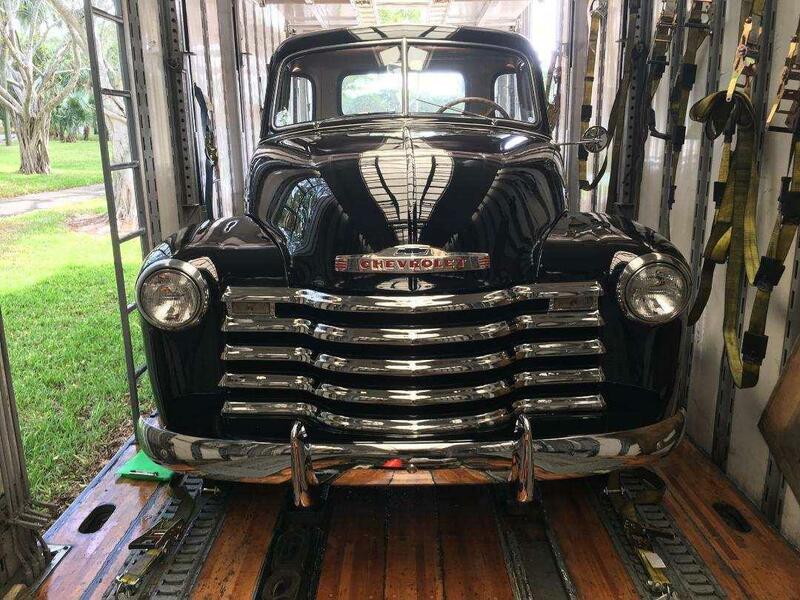 We provide free quotes with no deposits or money down – courteous and comprehensive vehicle shipping for your auto, muscle car, hot rod, classic car, exotic car or luxury car in either open or enclosed auto transport carriers. 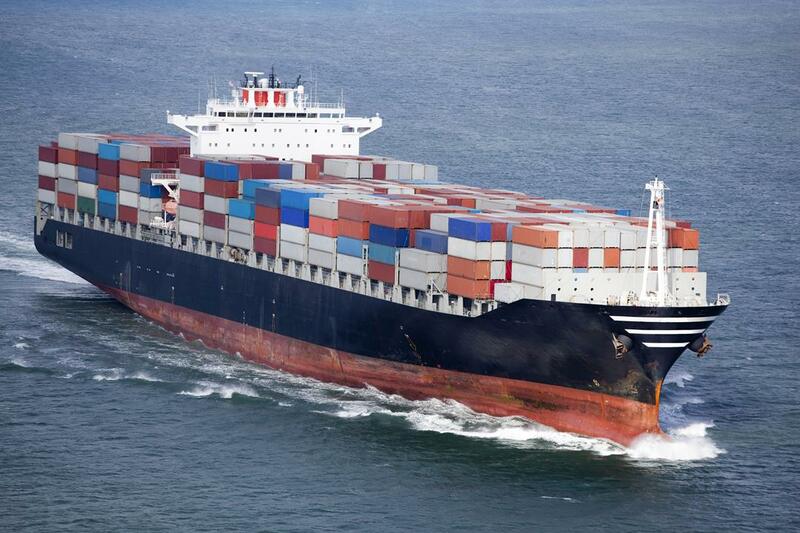 We ship anywhere coast to coast, border to border in the United States (including Alaska and Hawaii) and partnering with expert international auto shipping contacts enables us to provide auto transport services not only nationwide but worldwide. At Fountain Transport Services, we value honesty and integrity taking pride in providing reliable auto transport to make each individual experience a pleasant and memorable one. 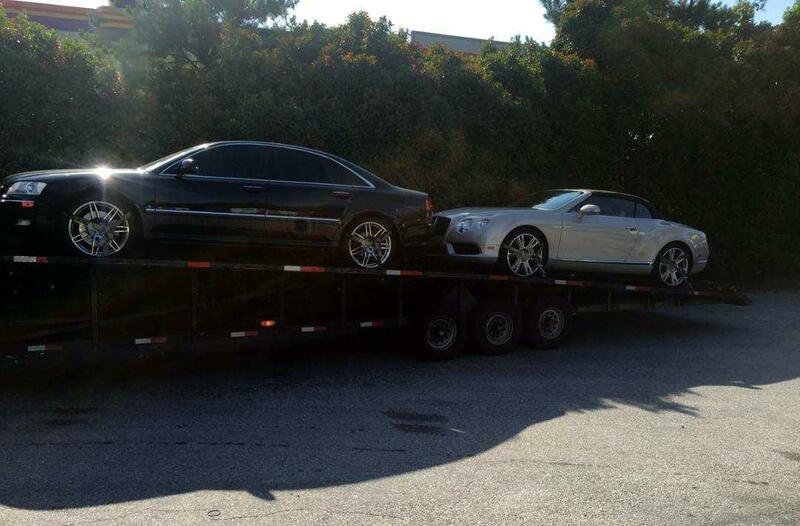 Open Auto Transport Carriers are similar to those you see transporting new cars to and from car dealerships. These vehicle transporters are the most widely recognized to the public and range in size from a dually pickup truck pulling a 2-3 car trailer up to a full size semi with an 8-10 car trailer. Open auto transportation is safe and more economical although vehicles are exposed to inclement weather and road conditions while in transit. Enclosed Auto Transport Carriers also range in size and capacity from 1-2 cars to 6-8 cars. Since these carriers are completely covered trailers, the vehicles in transit are not exposed to weather, road conditions and cannot be seen by curious people along the way. Enclosed auto transporters are highly recommended for classics cars, muscle cars, hot rods, vintage, luxury cars, motorcycles and anything needing that extra piece of mind. Enclosed auto shipping costs more than open auto transport due to the added protection and value. Not all freight fits standard haulers; sometimes your unique load requires unique equipment to be hauled legally and safely. Maybe you’re moving a large truck, RV, construction equipment or materials, farm equipment or industrial machinery. 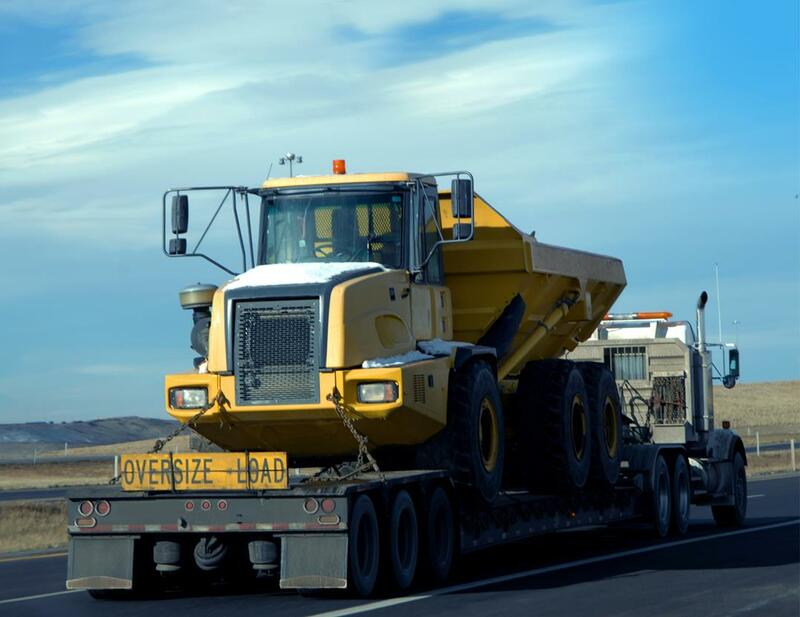 Whether you need a Flatbed, Step Deck, Lowboy, RGN or an Expandable trailer trust the experts to handle your over dimensional and overweight loads. Find the proper equipment you need quickly and easily with one call to Fountain Transport Services. If you need international auto transportation, please give us a call. We pride ourselves in partnering with the most experienced international vehicle shipping contacts which enables us to provide professional auto shipping anywhere in the world.